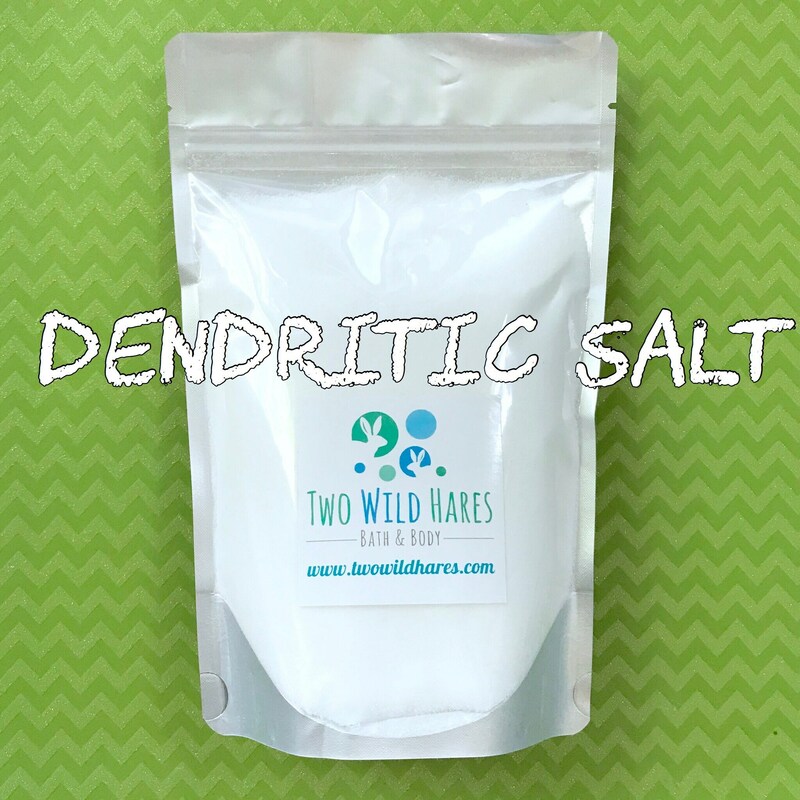 Dendritic Salt is sodium chloride, but it's been processed so there is a greater surface area than other salt. It allows the salt to absorb twice the amount of oil as regularly processed salt. 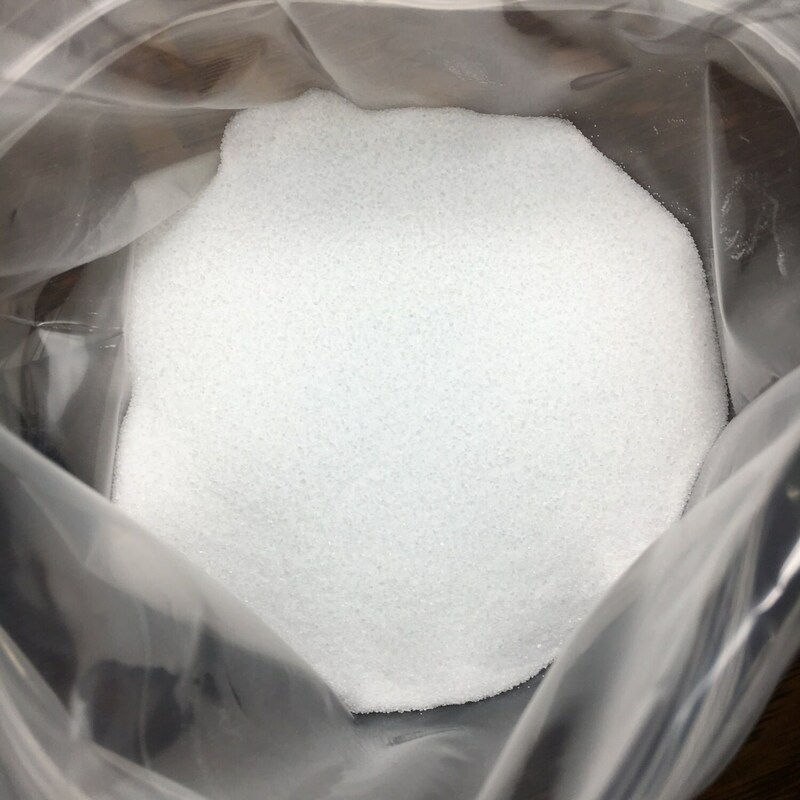 This salt is used for retaining fragrances, it dissolves quickly & it's used to keep salt blends from clumping. 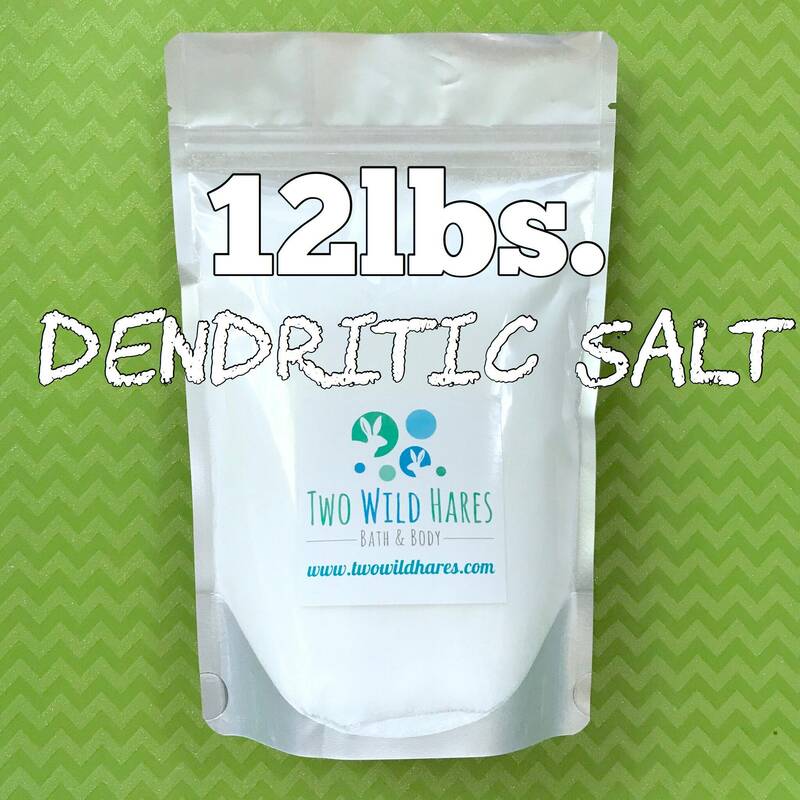 This listing is for 12 lbs of dendritic salt. We have many other types of salts available- fine or coarse sea salt, dendritic salt, Pink Himalayan salt, BLING and BABY BLING Giant Crystal Salt and Dead Sea Salt. 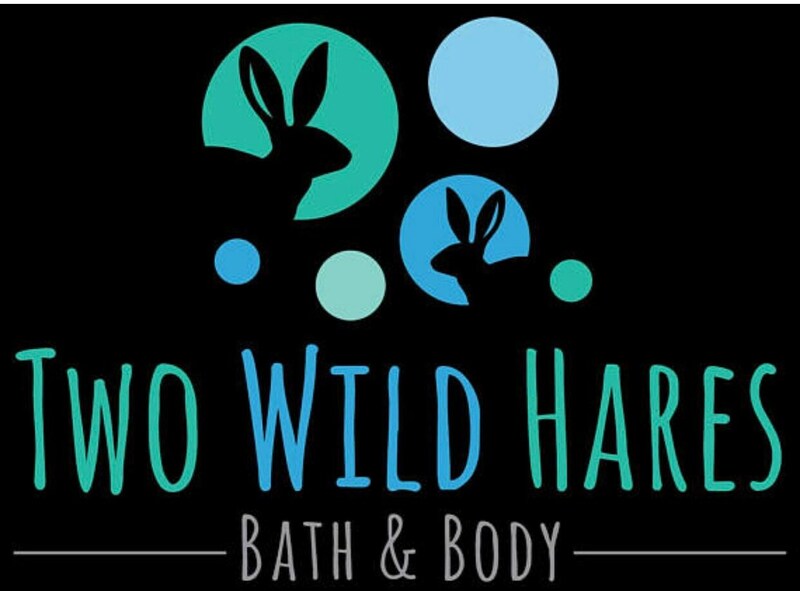 Check our other listings to find those products! Always great service and fast shipping. Product just as described in great condition!